This seventh episode of the British Ultrarunning Podcast features Dan and James discussing the running career of Ken Fancett with the man himself. Ken recently finished his 5th Centurion Grand Slam at the Autumn 100 before heading out for another successful 100 mile trail finish at Rio Del Lago 100 in the US – his 69th 100 mile finish. At 68, Ken is running times that put him in the top 10% to 15% of races overall, but within his age category he is truly a world class runner. The volume of racing he achieves is in itself just as incredible, he regularly finishes 8 or more 100 mile races per year. 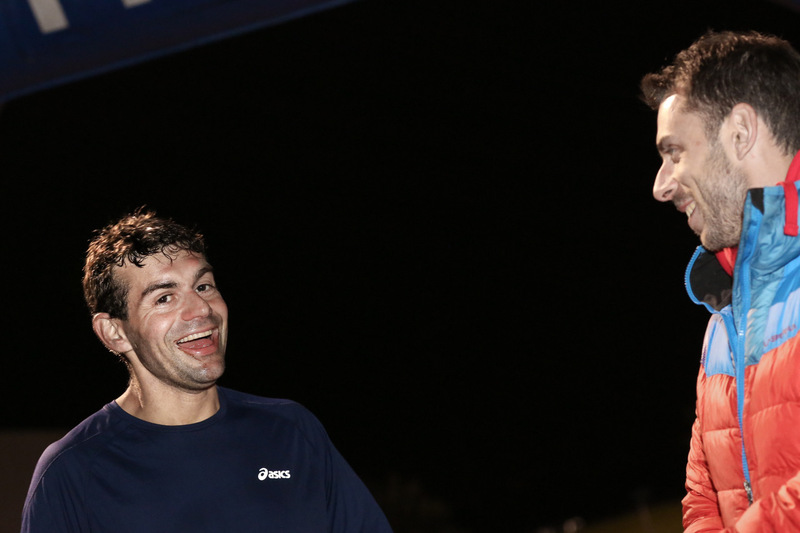 Inspiration for runners of all ages. 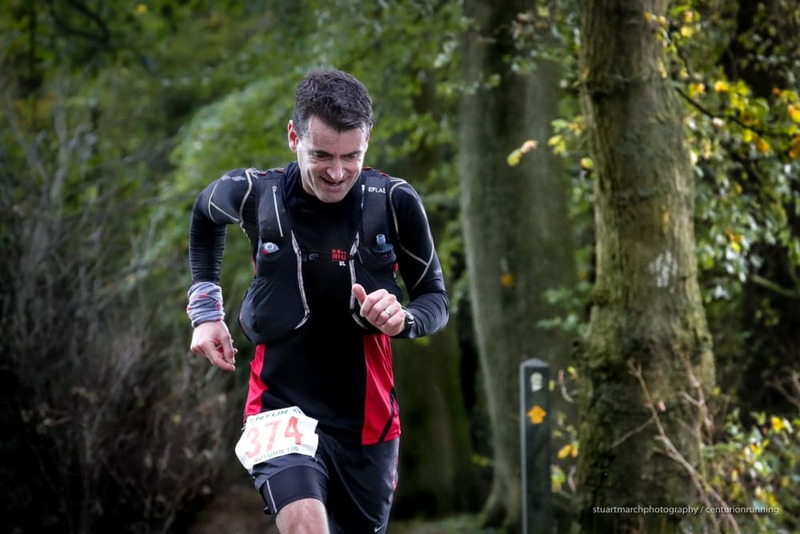 This sixth episode of the British Ultrarunning Podcast features Dan and James discussing the Autumn 100 with this years overall champion Paul Maskell. 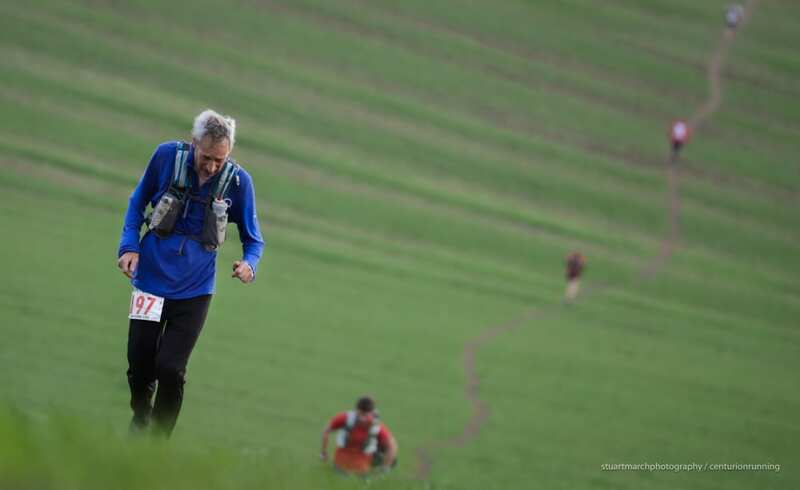 Paul came in as record holder for the Arc of Attrition and off a second place at this years NDW100, running strong through to the win in 14:34. Paul speaks to how he finds time to train and race to such a high level around being a paramedic, the challenges that brings and how to work with them to success. 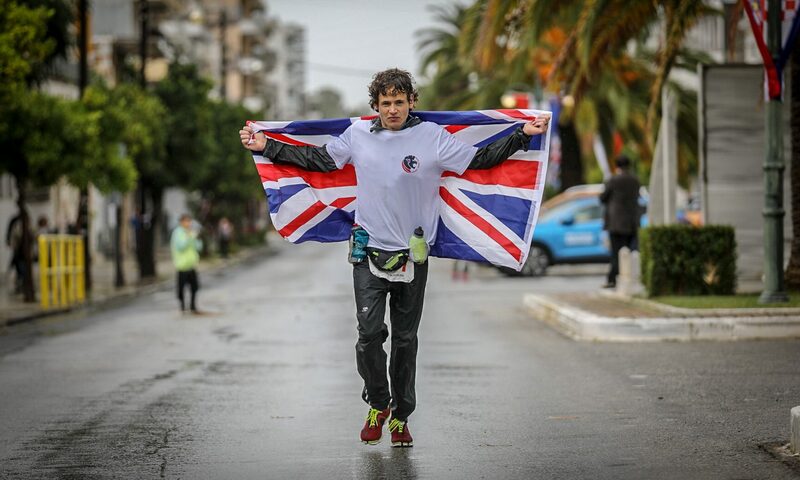 This fifth episode of the British Ultrarunning Podcast features Dan and James discussing the original ultra distance run, the 153 mile Spartathlon, with Vassos Alexander of BBC Radio 2 – finisher of this years event. 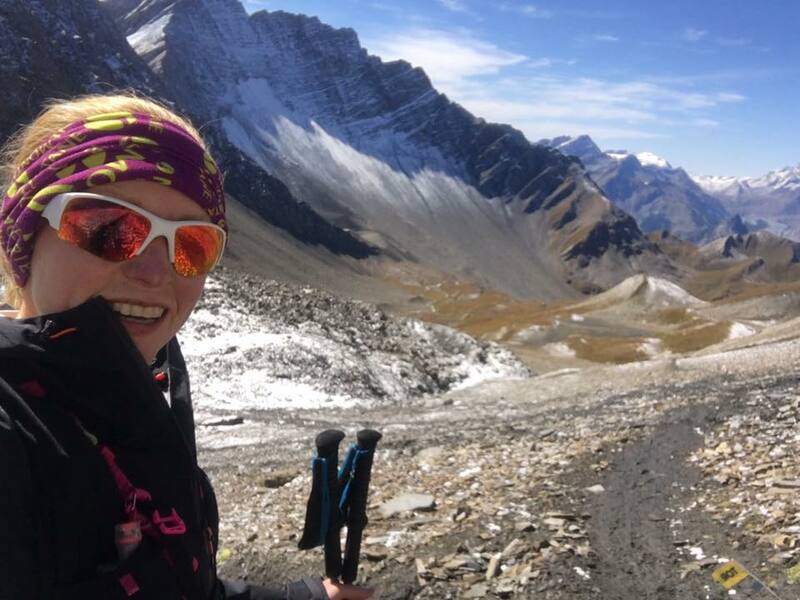 This fourth episode of the British Ultrarunning Podcast features Dan and James discussing the mighty 200 mile/ 24000m+ Tor Des Geants with Debs Martin-Consani who finished this years event. 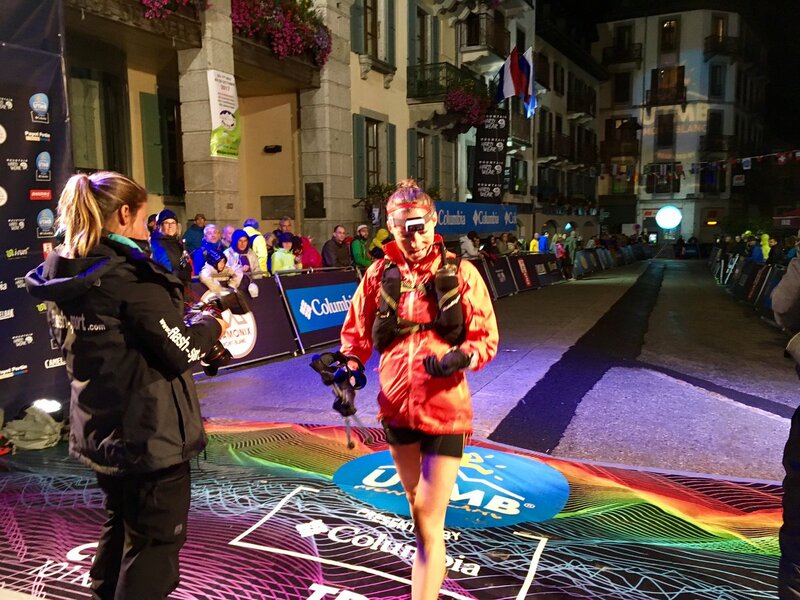 This third episode of the British Ultrarunning Podcast features Dan and James discussing UTMB and associated events weekend with Tracy Dean who finished 8th at this years CCC.